Should the pavement parking ban be rolled out EVERYWHERE? Car parking: how controversial can it be? Very, would seem to the answer given reactions to the Scottish government’s plan to ban parking on pavements. 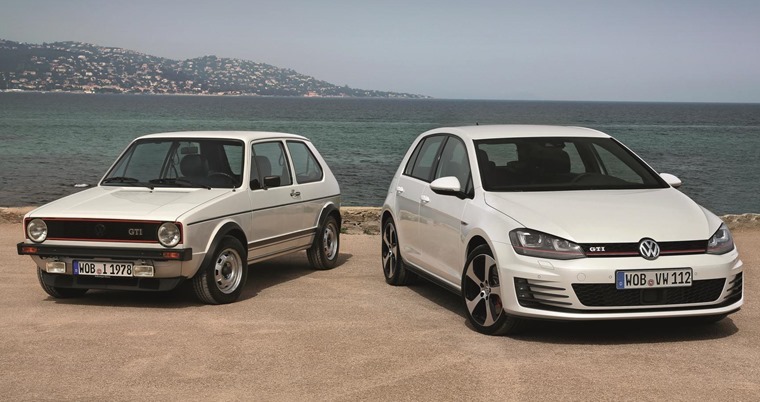 The Transport (Scotland) Bill covers a wide range of measures, but in among them is the pledge to ‘”prohibit double parking and parking on pavements and giving local authorities the powers needed to enforce this important change”. That’s an important shift in policy as it means all parking on pavements in Scotland will become illegal and it empowers councils to impose fins on those drivers who continue to do so. As a parent who’s not long past the stage of pushing a buggy, this is a very welcome move. Where I live is quite rural in Scotland, so we’re used to cars having to share narrow stretches of road to get past one and other. We’re also more than au fait with them having to take to the kerb or path to do so as well. However, parking partially or wholly on the pavement is an altogether more selfish and dangerous act. Many times I’ve been forced to walk with a pushchair on rural roads where cars can approach at 60mph from either direction. Even in the confines of the village, where the speed limit is 30mph, this is an unsafe way to get about with small children. Even now my kids are a bit older and walk themselves, it remains incredibly frustrating when you encounter someone who regards their car’s paintwork as more important than the safety of pedestrians. Children may have road sense but you cannot expect them to see round a car that is higher than their heads when attempting to negotiate it on their way to school or visiting friends. 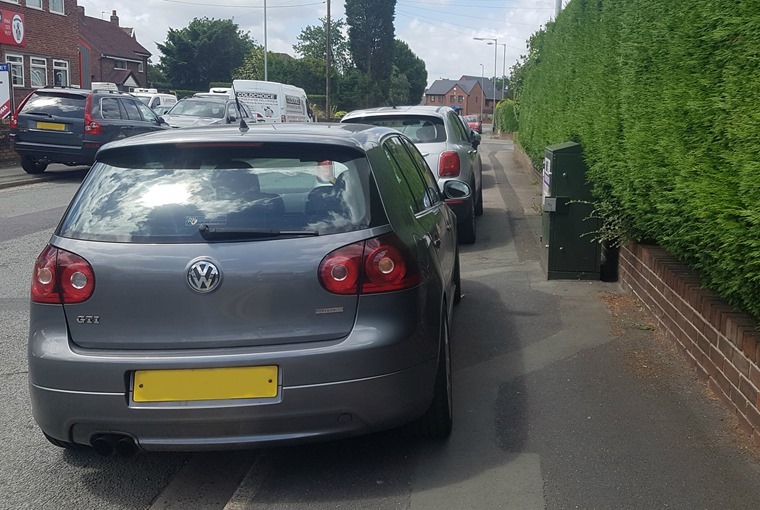 Of course, many will argue that by parking on the pavement in villages or crowded urban streets they are allowing other traffic to pass by not blocking the route. This is true to some extent, but the majority of those who park on the pavement around my way do so because they are too bone idle to park safely a little further away and walk the extra few metres to their destination. The Association of British Drivers says it reckons on-pavement parking is okay if the car leaves a one metre gap on the path for pedestrians. That is insufficient, however, for many parents trying to push a pram and maintain control of other children they have with them. And why should pedestrians be compromised by drivers more concerned with their own short-term needs than those of others? Simply put, pavements are there to provide a safe space for people to walk and to separate them from vehicles rather than accept tonnes of metal intruding into this haven. On narrow residential streets, larger vehicles would not be able to pass through if people didn’t park on the pavements. As someone who also drives in all sorts of environments, from rural Scotland to central London and everything in between, on a regular basis, I know how tricky it can be to find somewhere suitable to park. In London, there are many streets where white lines clearly mark out where cars can park legally part on, part off the pavement. This is situation brought on by the large number of cars packed into our cities that were mostly laid out and built long before the car was ever invented. So, we have to make the best of a bad lot by finding places where cars can park while still leaving pavements free enough for pedestrians to pass safely. The problem here is many drivers, as with so many other walks of life, are inconsiderate and take up more space than they should. We also have the issue of cars are now larger than they were even a decade ago, so the average vehicle needs more room just to sit still. The increasing size of cars has been cited as one of the problems, too. In cities, this sharing of space is almost inevitable and it can be managed successfully. In other parts of the UK, however, there’s no excuse for cars forcing pedestrians into the road. Many of those who walk are the most vulnerable road users, such as children, older people and those with a disability. If anything, we should be looking at ways to promote their safety and put them first in our road design thinking rather than working out how cars can continue to park on pavements. 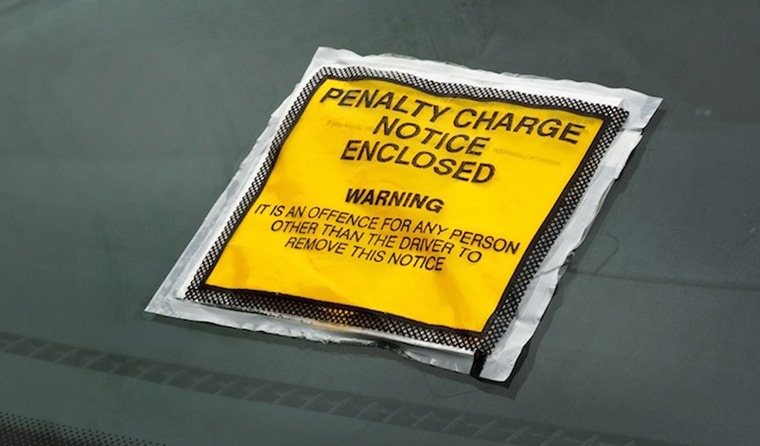 The Scottish government’s move to ban all parking on pavements will have an impact on life north of the border as cities such as Edinburgh and Glasgow have plenty of narrow residential streets. 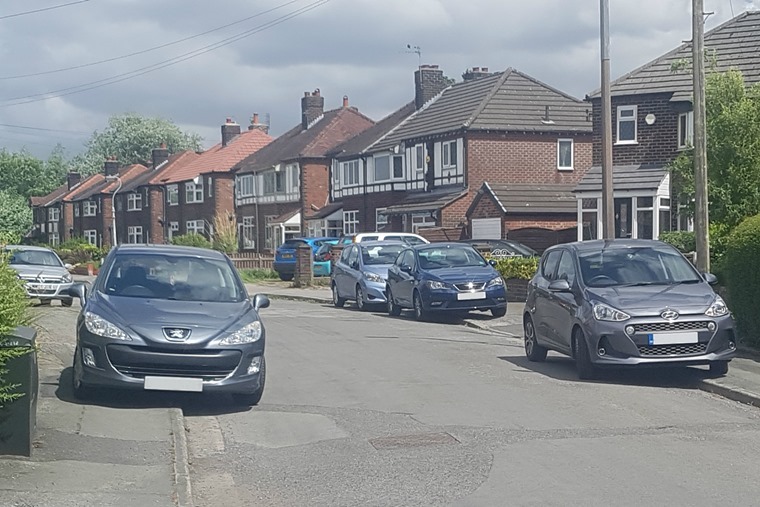 It may necessitate the introduction of one-way systems to avoid vehicles trying to pass each other on roads where there simply isn’t enough room for two to pass when all stationary vehicles are parked on the road rather than edging up onto the pavement. So be it. The Transport (Scotland) Bill gives councils the right to penalise those that park on the pavement. It’s also up to local councils to provide sufficient public parking so that drivers have somewhere to leave their car safely and not obstruct pedestrians. As someone who lives in a village where parking is one of the hot local topics because there’s insufficient spaces for residents, never mind the tourists who visit in the summer months, this is an ongoing headache. Finding more space for cars within small communities and crowded urban spaces is a major problem and one the Scottish government also needs to address hand in hand with its ban on pavement parking. However, as a parent who has been serially inconvenienced by others’ inconsiderate behaviour, I’ll put up with parking a little further away from home or my destination if it means others travelling by Shanks’ pony are left free and safe to get about.